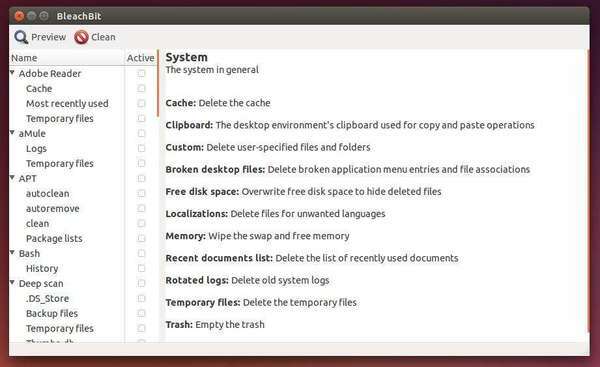 Ubuntu Cleaner is an open-source tool makes it easy to clean up your Ubuntu system. It’s a Ubuntu Tweak fork for the Computer Janitor feature. Download the latest package and click install via Ubuntu Software. 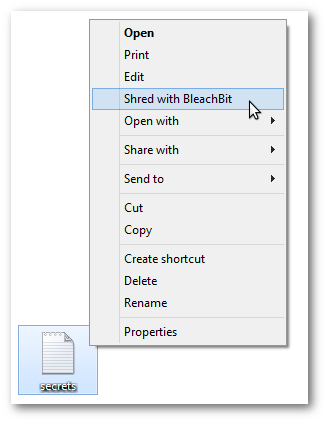 BleachBit, the disk space cleaner & privacy manager recently released version 1.0. It makes it easier to shred any file; adds three cleaners; improves cleaners for Google Chrome and Adobe Flash; has a digitally signed installer for Windows; and more. The command line option –shred now shreds arbitrary files. Coming soon: .deb package for Ubuntu 13.10 (Saucy Salamander). Coming soon: .rpm package for openSUSE 11.4. 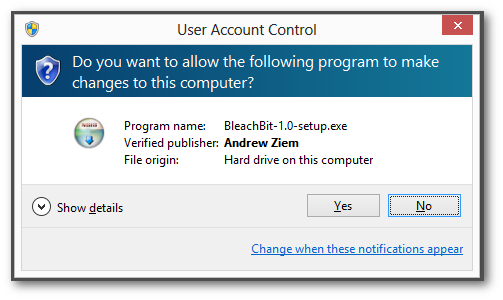 The BleachBit executable and Windows installer are cryptographically signed, so you are sure no one has tampered with them. Windows should NOT give you the unknown publisher warning. Register verb (shortcut menu item) for shredding files. Fix error “The process cannot access the file because it is being used by another process” when cleaning .ini with overwrite. For more details, see official announcement. For Ubuntu 13.10, Ubuntu 13.04, Ubuntu 12.04, OpenSuse, Fedora, Debian, CentOS installers and Windows EXE are available in official download page.